Today’s special is a component based UI kit perfect for developing modern web projects. 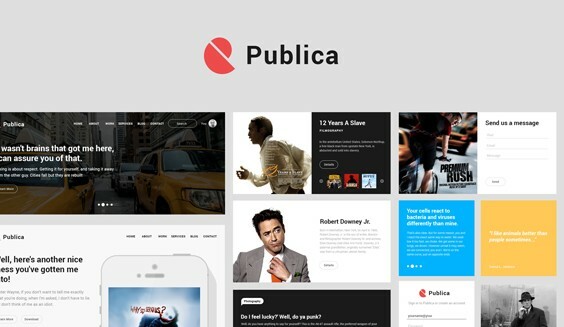 Publica works great for social and communication themed websites offering a wide range of custom components you can play with. This UI kit is the product of my collaboration with Vlad Cristea. Publica UI Kit comes in PSD and AI format and created with vector shapes which means you can easily change size of each component without losing the quality.Size is 3.1 mb.